A melange of people and places, Europe is a fascinating destination that offers a variety of experiences, given its architecture, landscapes, climates and historical references. Home to the impressionist art, classic music and diverse cuisines, there is something for everyone.But we’re not going to talk about Paris, Rome or Italy. Read on for some offbeat locales, and how you can make your trip a memorable one through Europe Holiday Packages. Step out of a thermal bath and straight into a nightclub. That’s Budapest for you. Known as the political and cultural centre of Hungary, Budapest is referred as the cultural nexus. In fact there is not enough time on your trip to savour the architecture, culture, and natural beauty. The best part about travelling here is its multi-diverse cuisine. Only in Hungary you can have a traditional Hungarian dish for breakfast, Mexican for lunch and authentic French food for dinner. Wine lovers have a reason to be pleased: Hungary has a proud wine tradition that goes back to centuries. Also, do not miss out on a quintessential thermal bath experience while you’re here. 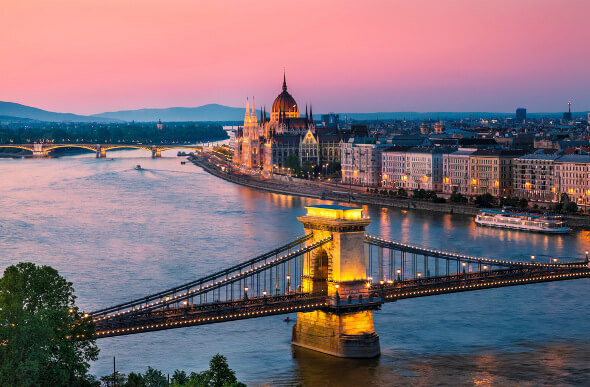 All of these also make Budapest an ideal place to spend with your newly wed spouse. Choose from a variety of honeymoon tour packages! If you like your travels to be relaxed, there is no better destination than Stockholm. The old town of Gamla Stan has been around since 1200, a boat ride to this lovely town promises you the whole medieval experience. If you like digging deep in history, a stroll at Skansken will be worthy of your time. It is one of Europe’s largest open air museums. Best time to visit Europe, and specifically Stockholm, is in the summery months. It is the best time for you to appreciate this visually arresting city. The midsummer festival is not to be missed, a phenomena that celebrates up to 24 hours of sunlight. However if you’re an ice skating person, plan your trip on a cold wintry month. 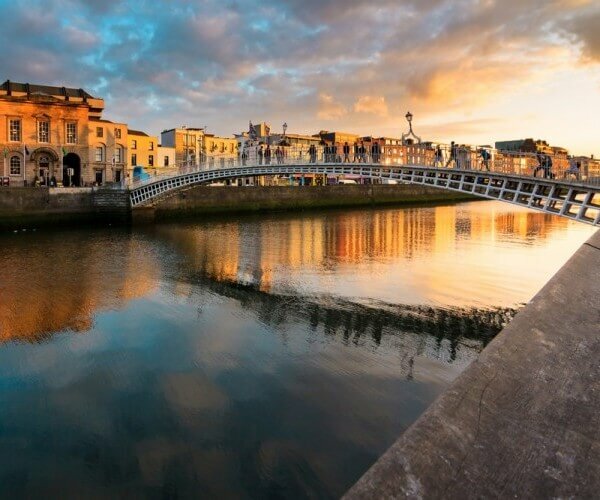 Popular among beer enthusiasts, Dublin is a melting pot of glorious international influences. The best way to explore the city is by travelling on foot. Start in the north at Phoenix Park, the largest public park featuring lush greens everywhere, shaded areas, and cool lakes. The park is big enough to host a zoo too! One of the biggest attractions, the zoo is home to more than 400 animals. That said, Dublin is also famous for its Guinness beer. Keep in mind: When ordering the requisite Guinness (or any other brew), you call a half pint “a glass” and a full 16 ounces “a pint. This Maltese archipelago is more than just an island. 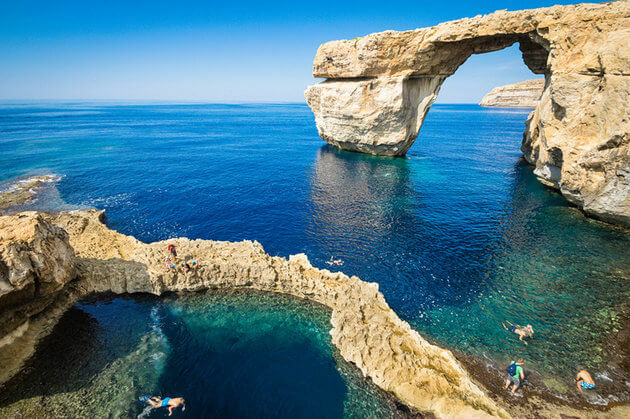 A few minutes away from Malta, Gozo is just a ferry ride away. A distinct culture, history and tradition prevails here. In fact, the famous couple Brangelina chose this destination for their honeymoon. With its attractive jumble of markets, restaurants and serene gardens Gozo is quite a sought after place. The high point of this place (and we’re being literal here) is the ancient fortified Cittadela with its magnanimous 360 view of the island. If you’re looking for a laidback vacation, follow the Brangelina way! So whether you’re travelling solo or backpacking with your friends, pay heed to these exotic places to visit in Europe. Whether you’re travelling solo or backpacking with your friends, pay heed to these exotic places to visit in Europe.